Taranaki-born Eric Young wrote the first of many articles and columns on sport in the 1980s, for The Auckland Star. 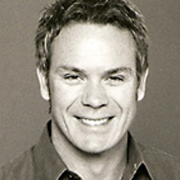 Since moving to television for TV3's 1989 launch, he has co-presented TVNZ news show Tonight, reported for ESPN in Singapore, and since 2006 presented the news for Prime TV and Sky. In 2008 he won three awards, including Sportswriter of the Year; he hosted Prime's coverage of the 2012 Olympics.  This major documentary series chronicles the first half century of Kiwi television. Made for the Prime network (after being declined by TVNZ), it examines the medium’s evolution across seven episodes. After an opening 70 minute overview, individual programmes covered the stories of sport, entertainment, drama and comedy, protest coverage, New Zealand identity and Māori television — with an impressive array of interviews, and 50 years worth of telly highlights. 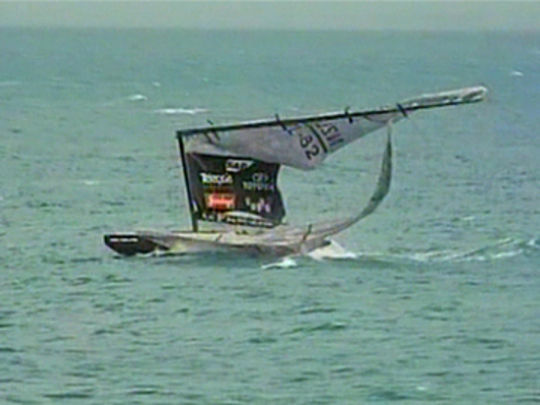 John Bates was nominated for Best Documentary Director at the 2011 Aotearoa Film and TV Awards. 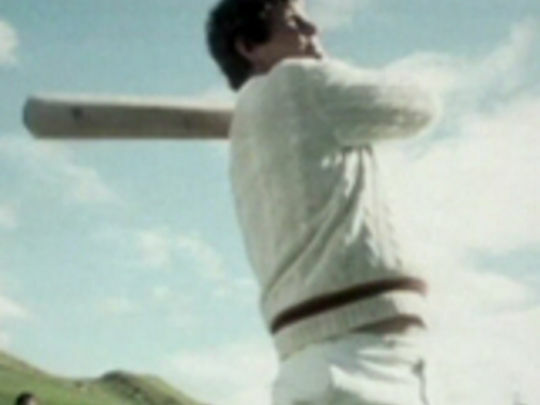 Host Paul Holmes looks back on the life of “the Colin Meads of cricket” — the big hearted, Excalibur-wielding Lance Cairns; although the celebration is just as often of his enthusiastic fondness for the game’s social side. A cavalcade of cricket stars (Chappell, Botham, Lillee, Marsh, Hadlee, Coney, Chatfield, Crowe and son Chris) reminisce — with the remarkable sixes in his innings at Melbourne in 1983 coming in for special attention. Cairns’ profound deafness and the death of his daughter in a level crossing accident provide a more serious note. 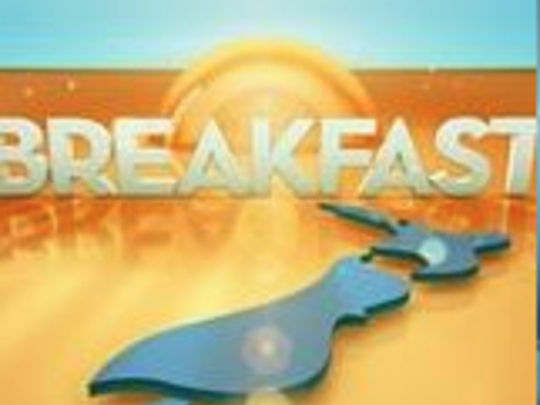 Breakfast first aired in August 1997 on TV One. Screening five mornings a week over a three hour time slot, the programme mixes news and entertainment interviews with updates of news, sport and weather. The format of one male and one female presenter began with original hosts Mike Hosking and Susan Wood, and has included Pippa Wetzell and Paul Henry (who won controversy for Breakfast comments about an Indian politician), and Brit Rawdon Christie and Alison Pugh. A Saturday version of Breakfast was trialled in 2011, but abandoned the next year. 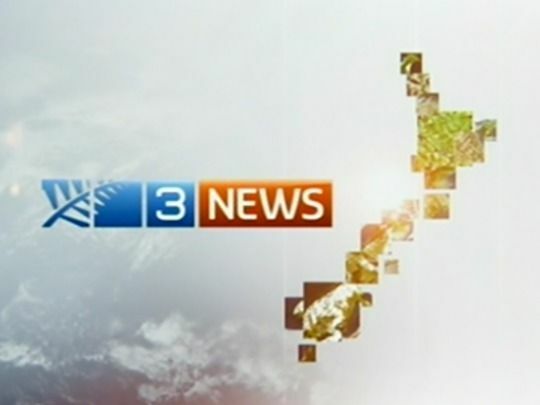 Independent channel TV3 launched its prime time bulletin on 27 November 1989. The flagship 6pm bulletin — originally called 3 National News — was anchored by ex state TV legend Philip Sherry, with Greg Clark handling sports. Sherry was replaced by Joanna Paul, then another ex TVNZ anchor, John Hawkesby. A 1998 revamp saw Carol Hirschfeld and John Campbell take on dual anchor roles. Their move to Campbell Live in 2005 opened the doors for a decade-long run by Hilary Barry and Mike McRoberts. In 2016 Mediaworks rebranded its news service — and the slot — as Newshub. 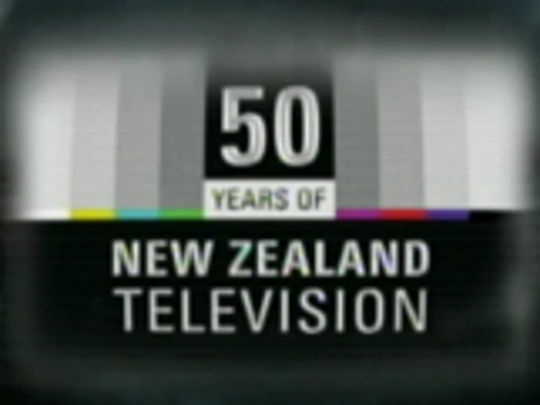 In 1975 TV One launched with a flagship 6.30 news bulletin which went largely unchanged with the move to TVNZ in 1980. In a 1987 revamp, it became the Network News with dual newsreaders Judy Bailey and Neil Billington (replaced by Richard Long). In 1988, the half hour programme moved to 6pm. 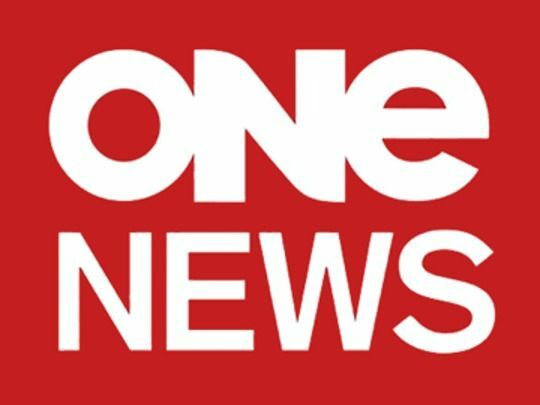 With the advent of TV3 in late 1989, it was rebranded One Network News; and, from 1995, extended to an hour. The ill-fated replacing of Long with John Hawkesby in 1999 saw it make headlines rather than report them. In 1999, there was another name change to One News.